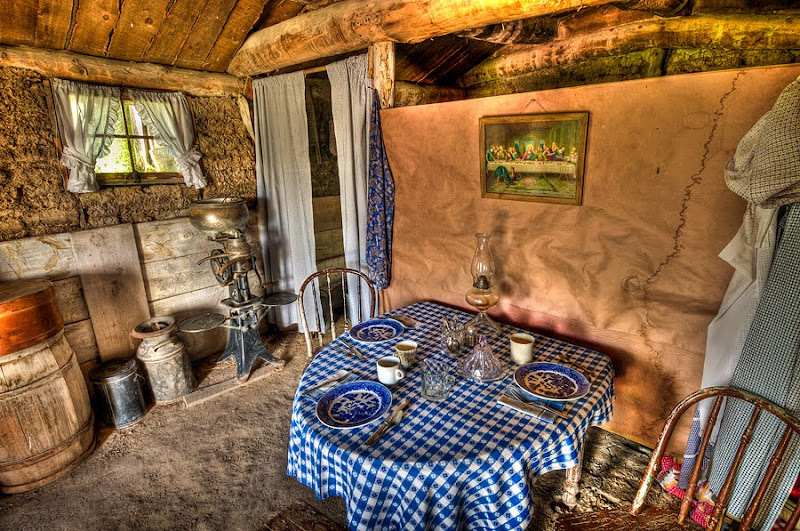 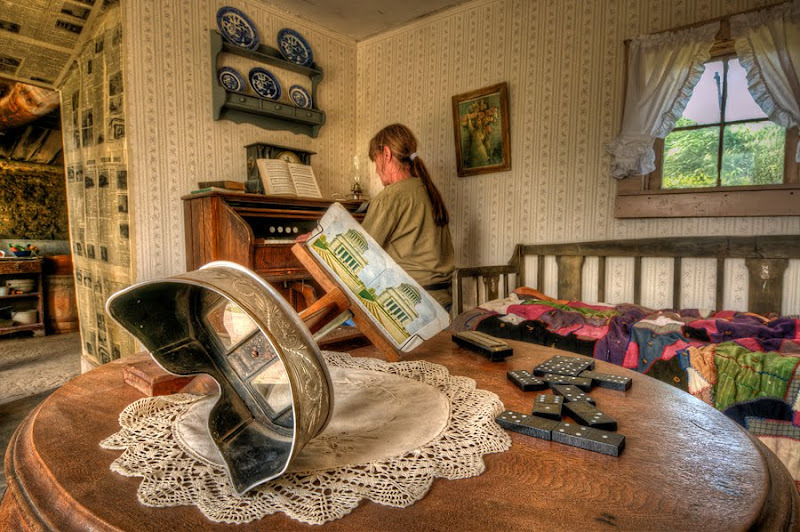 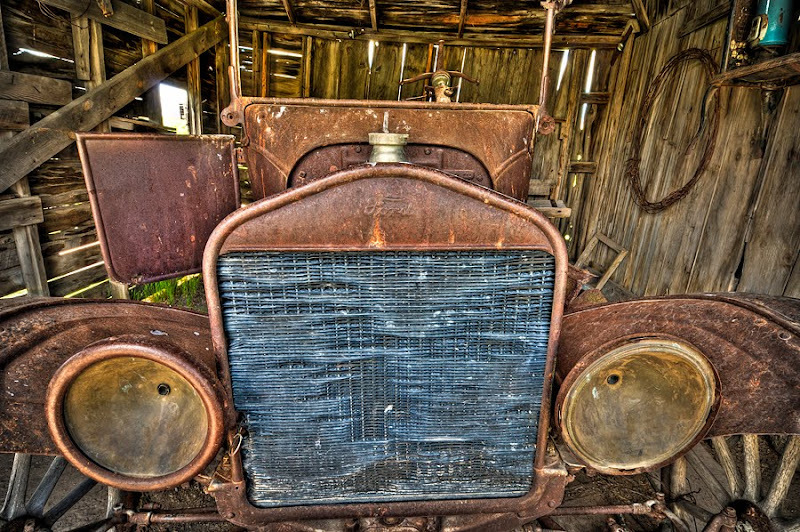 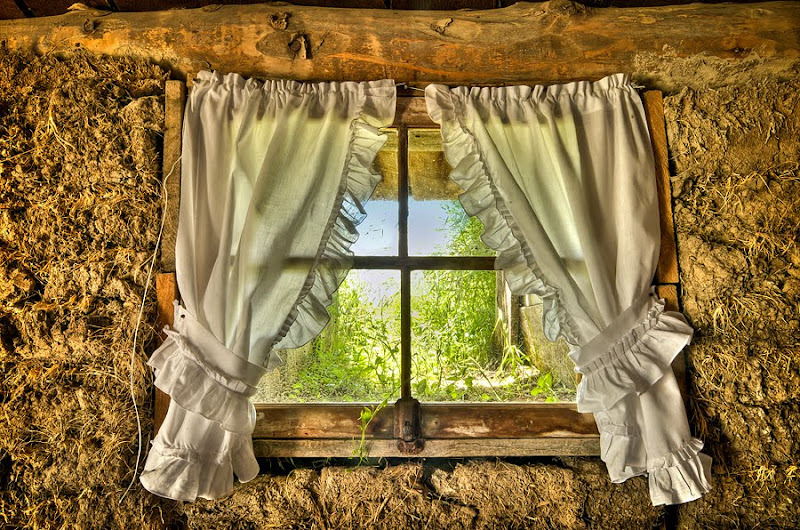 Another of South Dakota's authentic historic attractions along Interstate 90 is the Prairie Homestead near Cactus Flat. 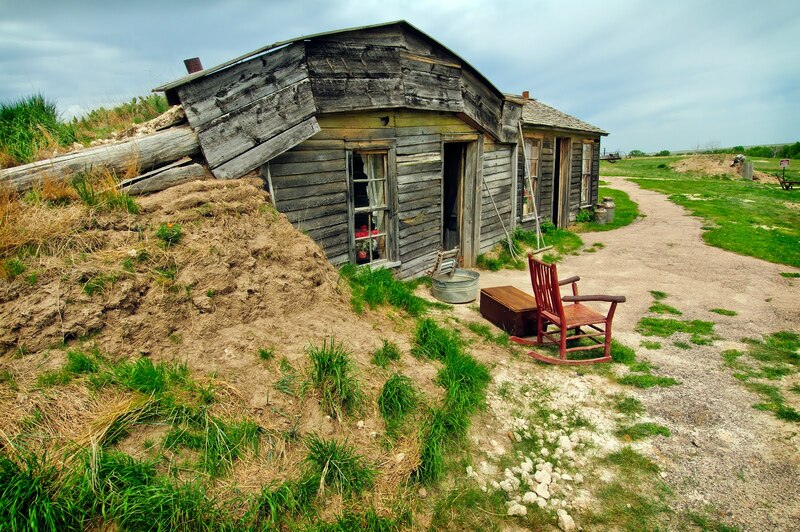 Just 2 1/2 miles south of Exit 131 at the east entrance to Badlands National Park, the homestead is one of the few places you can still see a pioneer sod home in it's original location. Wandering in and out of the home and barn and watching visitors engaged with several farm animals and the resident colony of white prairie dogs makes a trip to the Prairie Homestead a lot of fun. 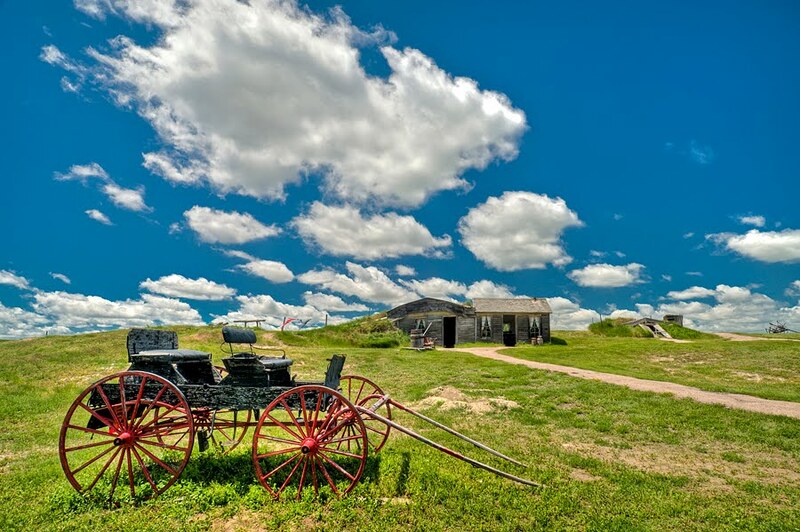 HDR fans will find lots to shoot here and polarizers can make those big puffy clouds in the prairie sky really stand out.